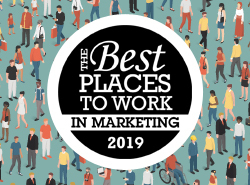 After Maxwell House launched a campaign for Labor Day around the theme of hard work and hardworking people, a new report found that that theme is paying off. 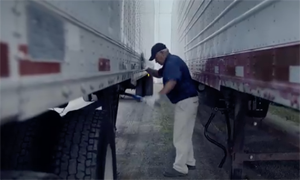 Trucker Ron Kline was profiled in a Maxwell House short film around hard work. As of Sept. 1, “12 percent of consumers age 18 and over reported seeing a Maxwell House ad over the past two weeks. That number increased to 18 percent currently, which is a new 2018 high. 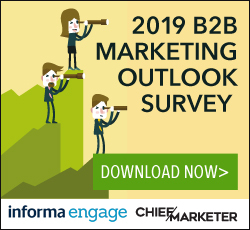 Also on Sept. 1, 17 percent of U.S. adults said they would consider buying Maxwell House when they were next in the market for a beverage, and that number increased to 22 percent about a week ago,” Marketing Dive reported citing a YouGov analysis. In August, Maxwell House brought attention to the fact that while many of us are picnicking or relaxing at the beach on Labor Day, many people do have to work. The campaign, #LaborOnLaborDay, featured stories of hardworking Americans like the Ohio semi-truck driver Ron Kline. It is a story that is incomprehensive to most of us—Kline has worked for more than 53 years without taking a day off. A short film profiled Kline and his family and his dedication to hard work. At the end of the video, Maxwell House bestows a major gift on Kline and his family—their first vacation. Those who tweeted using the campaign hashtags were entered to win one of 1,000 $150 Visa gift cards or the “equivalent” of a paid day off. MarketingDive cited a number of other brands that have tapped into the hard-work, work-life balance and American Dream themes like Del Monte, Land O’Lakes and Welch’s.